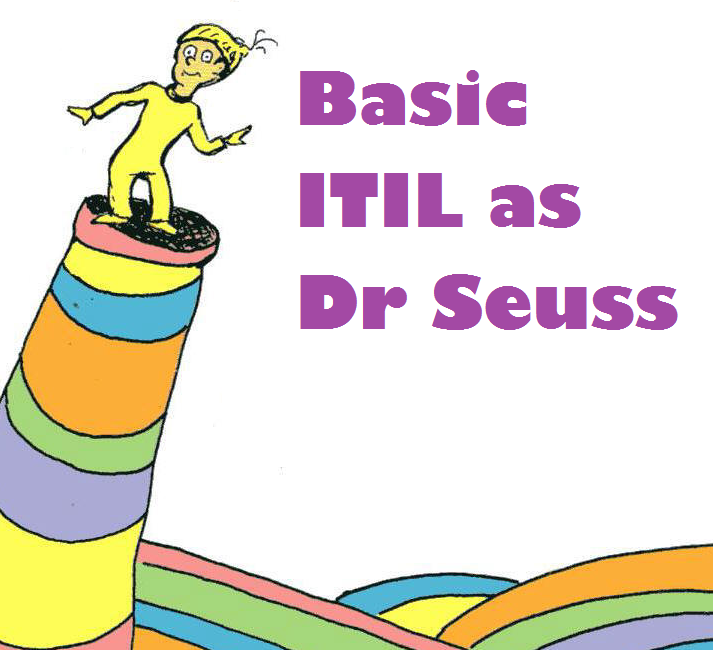 I recently read a post from Aprill Allen posing the challenge to wax lyrical for ITIL in Seuss-speak. Now you must decide on what objectives to meet. And now you’ll decide on the direction to go. But you must be careful not to fall down the holes. Yoda might say ‘Align business objectives you should’. No magic or any hocus pocus is required. Governance and people are important indeed. Reach out to your community to get out of a bind. 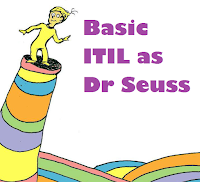 That a better positioned IT group you'll be.